Hi, my name is Yana Willems from Belgium. I’m 19 years old and I live in Antwerp. I have 2 dogs, French bulldog. I really love animals. My dogs names are Lillo and Stitch. I like go shopping so my wardrobe is too small for all my clothes so sometimes I just do window shopping its mean that I look to clothes and fit but not buying because I have already too much. I also like to meet up and go out with friends. Sometimes I go out in night clubs and like to dance, but also I like to sleep. I have rheuma psoriasis arthritis so I can’t work hard, that’s why I do both, volunteering and forum theatre. The theater is for people that live and have lived in institution so we give them a chance to speak about their past and rights as young people. We also do workshops for supervisors of youth care to improve the care of the young people. We make short scene about a situation of our own past that did not turn out well and then we ask to the public how they can improve the situation in the role of the main character. We play for schools, institutions, supervisors and young people. We give the people chance to speak and to stand up for their rights. It`s Monday today as I arrived on Friday and I have seen many beautiful places in Skopje. I have learned a bit about the history and the buildings here. 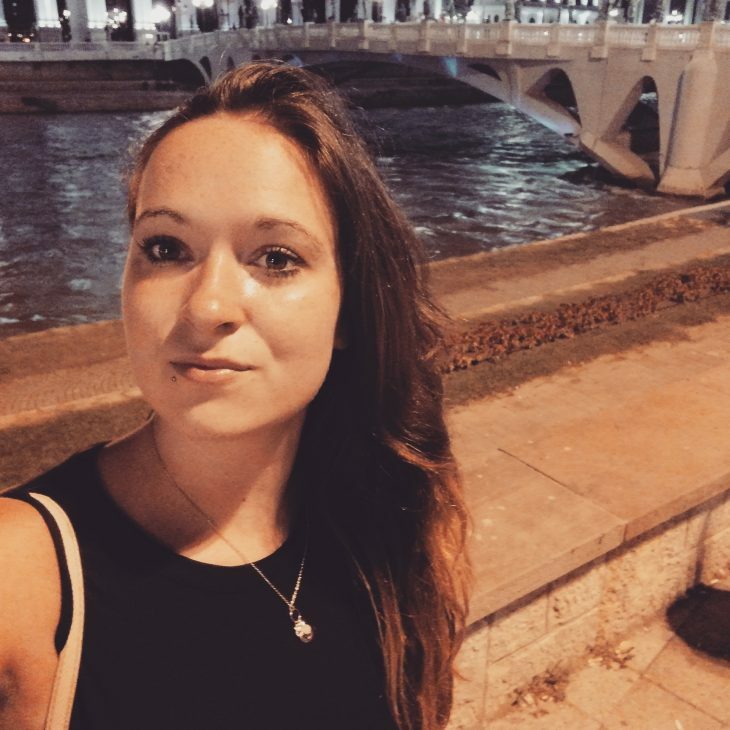 I`ve chosen Macedonia because in Belgium we don’t now Macedonia very well and I want to discover the culture and the food and I think I have a great opportunity to be here as a volunteer. I would like to learn more and know things about this country and the Volunteer Centre Skopje. I will surely succeed in that because I am here for next 3 weeks.